Many people want to know how to increase their fan base and popularity on Instagram. Incorporate these tips into your posts and you’re sure to increase your Instagram following. Each photo you post must be your very best. To ensure high-quality photos, use a photo editing app instead of relying solely on Instagram’s limited filters and editing tools. The images you post should help define your brand identity, so don’t post random images. 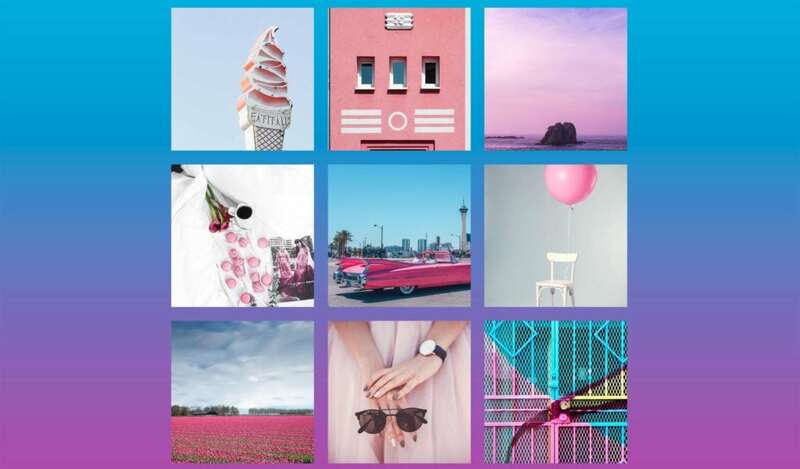 For example, choose a specific topic to post about, use an exclusive color pallet, or find a unique photo style to weave throughout your profile. The more you stand out and speak to your audience, the more followers you will gain! To gain as many followers as possible, your profile must be public. It is important to make sure your profile is completely filled out. This includes having a short, but meaningful description in the bio section. After reading your bio, your followers should be able to immediately understand what your page is all about. Choosing the right hashtags for each post is another way to increase your page’s visibility. Hashtags give you an opportunity for users to find your page who aren’t following you. Analyze hashtags; choose the most relevant and highest traffic hashtags when posting. By using popular (and relevant) hashtags in your posts, you’ll increase your chances of being featured in top posts, This will help you gain more popularity in the ways that count. Time is a crucial factor in gaining Instagram popularity. 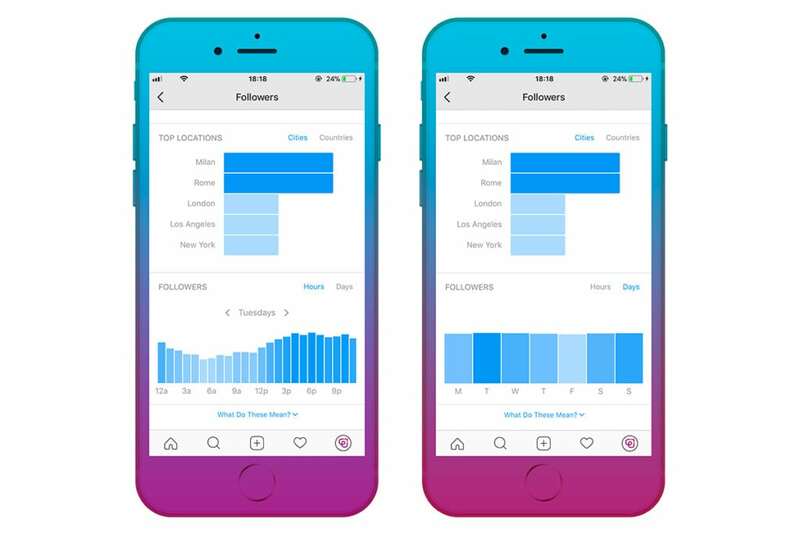 For starters, keep in mind your audience’s time zone and when they’re most likely to check Instagram. Most Instagram users login in the morning and the evening, as well as on their way home from work or school. Be consistent: post photos regularly. Choose how many pictures you will post per day and/or week. If you’re serious about becoming famous on Instagram, aim to post at least two to three posts per day. That’s right – it’s a lot of work. Keeping your followers is just as important as gaining new ones, so don’t over-post! Everyone knows people like to be entertained, so it is important to keep your followers engaged and entertained. Every photo should have a caption to add context. One of the best ways to encourage follower engagement (and get more likes) is to ask a question in your caption. 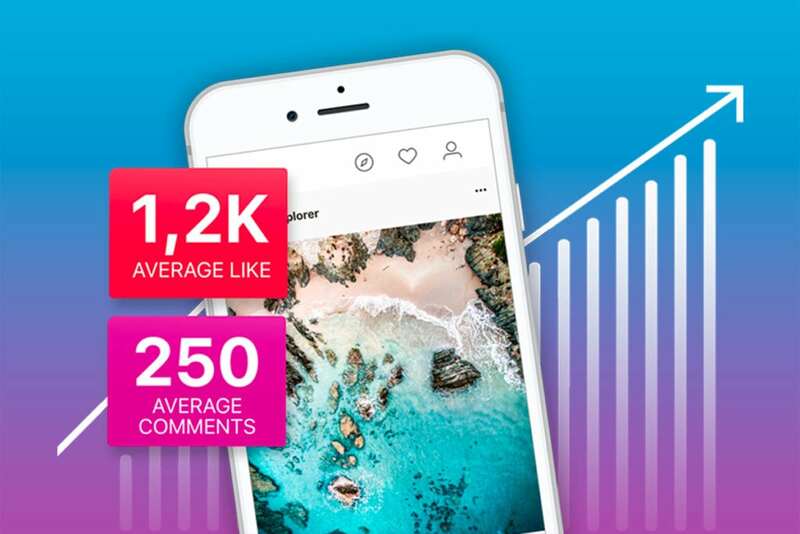 We’re confident that this post will give you the tips you need to help increase your popularity on Instagram! Follow the Instapods blog to stay up-to-date with everything you need to know about having a successful Instagram page!